Cardioid condenser mic suited for wind instruments. The PGA98H is a professional quality wind instrument microphone with an updated industrial design that features a black metallic finish and grille offering an unobtrusive visual presence. 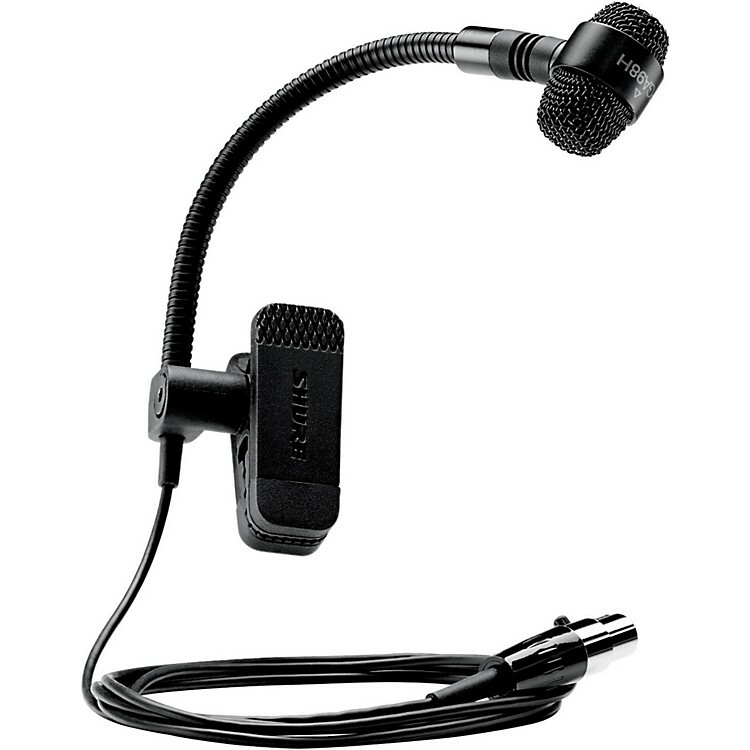 Shure's legendary, high-quality construction ensures exceptional performance in rigorous environments.